Whether you're planning a day or weekend, our team makes a great addition to any show or festival. We are able to hold a stall at almost any event, the birds are even accustomed to dogs (personal space permitted). All we ask for is enough cover to keep off any bad weather, and barriers are always welcomed (to maintain the aforementioned personal space). ​During a show the team is available for handling experiences and photographs. On request we can also provide talks and demonstrations. Looking for something a little different? Then how about an evening with our owls! 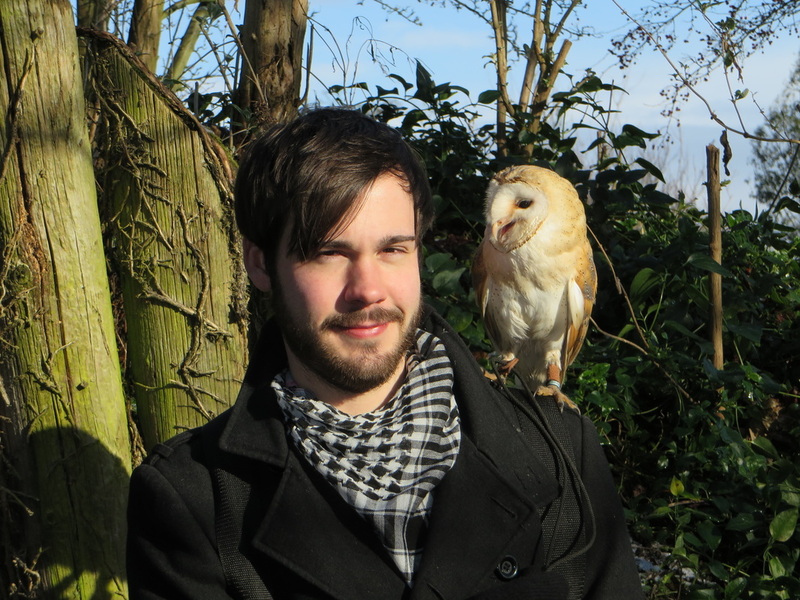 We are available for interesting and informative talks on the amazing world of owls. 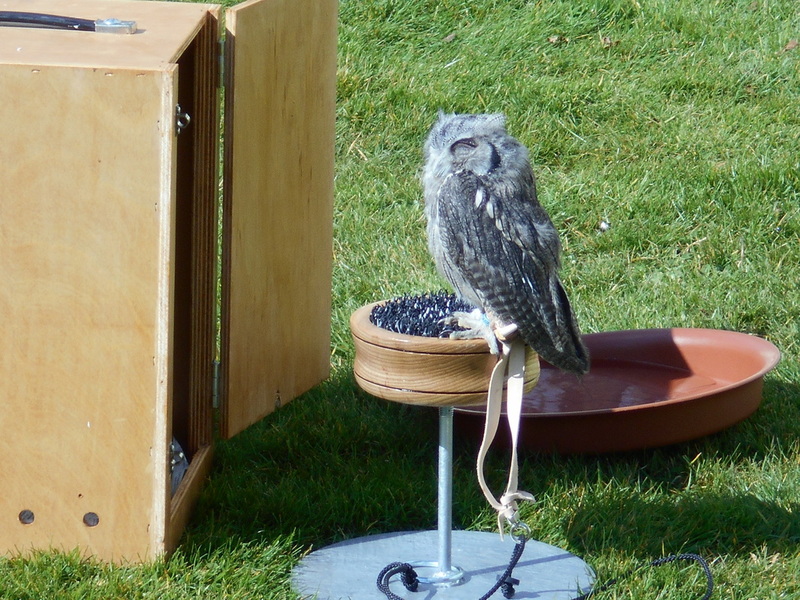 An evening consists of an in-depth lesson (designed to suit the audience) on a variety of owls, learning what makes these birds so special whilst enjoying fun activities and, of course, being in the presence of our own wonderful owls. A visit from our birds can make a great surprise and/or treat, bringing a beaming smile to someone's face whether old or young. Last year the team brightened a few dreary days and also made several birthdays that more magical with a visit from our owls. We enjoyed the experience so much we hope to do more of it this year. A short experience involves a couple of the birds coming to homes or private venues for a personal experience, letting that special someone get up close and personal with the birds and making special memories for years to come. To discuss any of the above, or any thoughts/queries you may have, please contact the team and we'll be happy to help.